A night created for people new to Hope City Church. Everyone who attends will know more about who we are as a church and how they can be a part of what God is doing at Hope City! Join us May 20th from 6-8pm. Dinner and childcare will be provided. 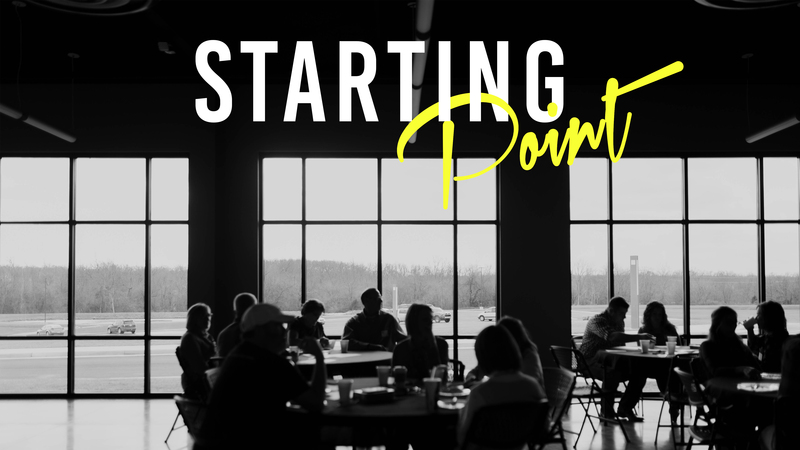 CLICK HERE to sign up for Starting Point.